As we’re getting closer to the release of A Perfect Love, there’ll be a whole lot of opportunities to fall in love with Ella and Preston. Head over to Goodreads and enter to win a paperback of A Perfect Moment. 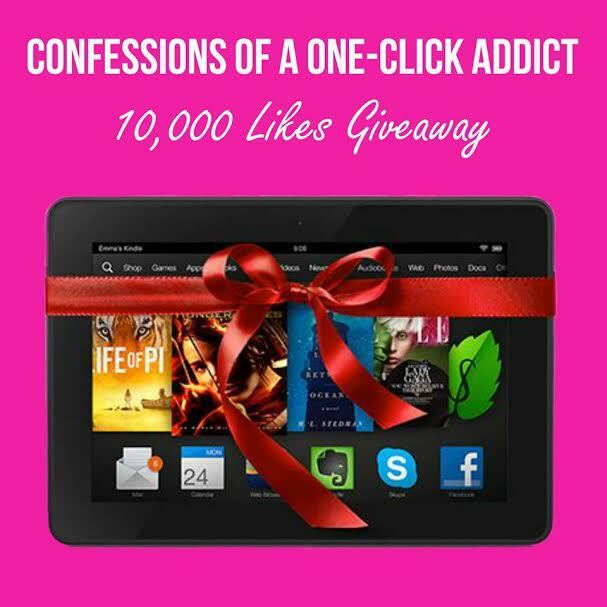 Giveaway ends September 11, 2014. A Perfect Moment has been nominated as best debut novel by Romance Obsessed Book Blog. Squeee! Please consider adding your vote. Voting closes August 15th. You asked and we listened! Yep, we’re softies. We’ve agreed to keep this amazing collection of 8 full-length books and novellas on sale for $0.99 for the remainder of its life – August 22nd. 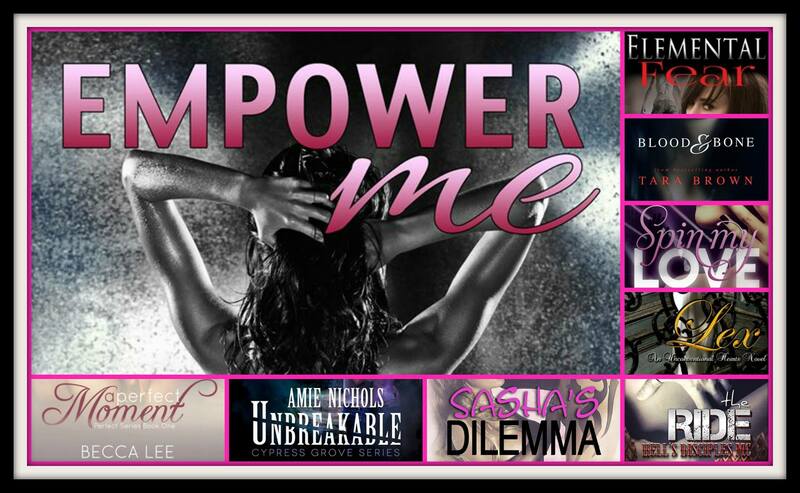 After this date, or Empower Me Anthology will no longer be available for purchase.